Wednesday, May 16, 2018, 10:05 a.m. The National Weather Service has canceled the Ashfall Advisory as of 8:33 a.m. this morning. Volcanic emissions from Halemaumau Crater have decreased since Tuesday evening. The NWS could reissue the advisory as conditions warrant. The Hawaiian Volcano Observatory reports that occasional bursts of ash are coming from Halemaumau Crater, causing cause ash to fall downwind across portions of Lower Puna to include Volcano Village and Kau District. Only trace dusting of ash is currently visible on property. 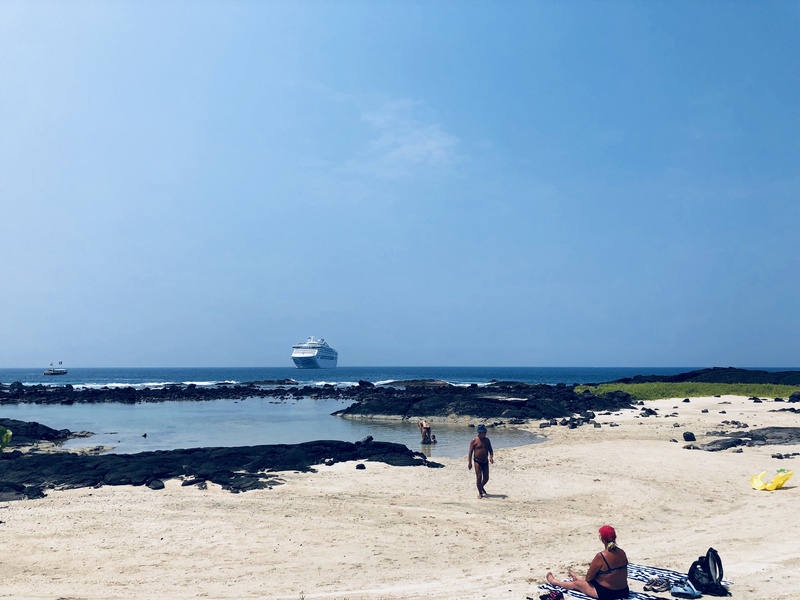 I saw the air quality in Kona was rated at 86, Not so good. Maybe our newspaper could report on these things for us every day.